This is a quick and brief post, in response to a request. 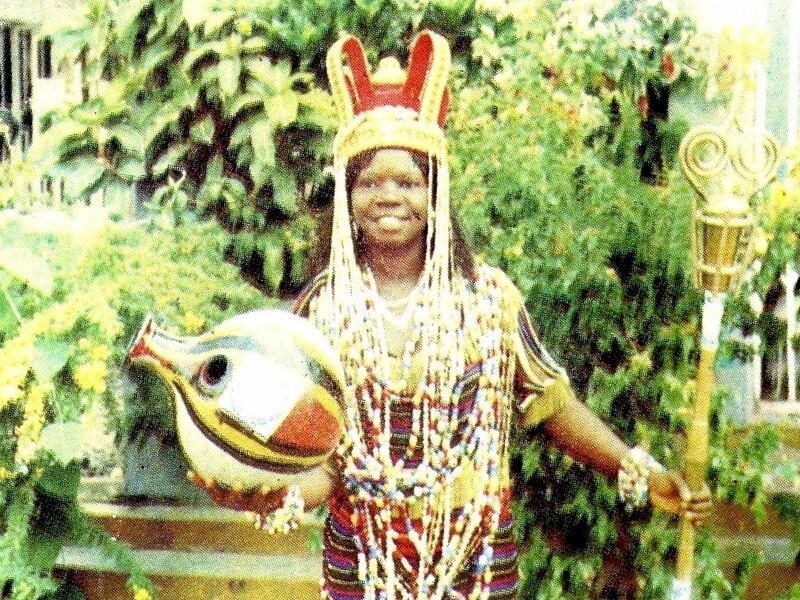 A while back I put up a post devoted to traditional Igbo village music from Nigeria, a genre sometimes called "Igbo Blues." 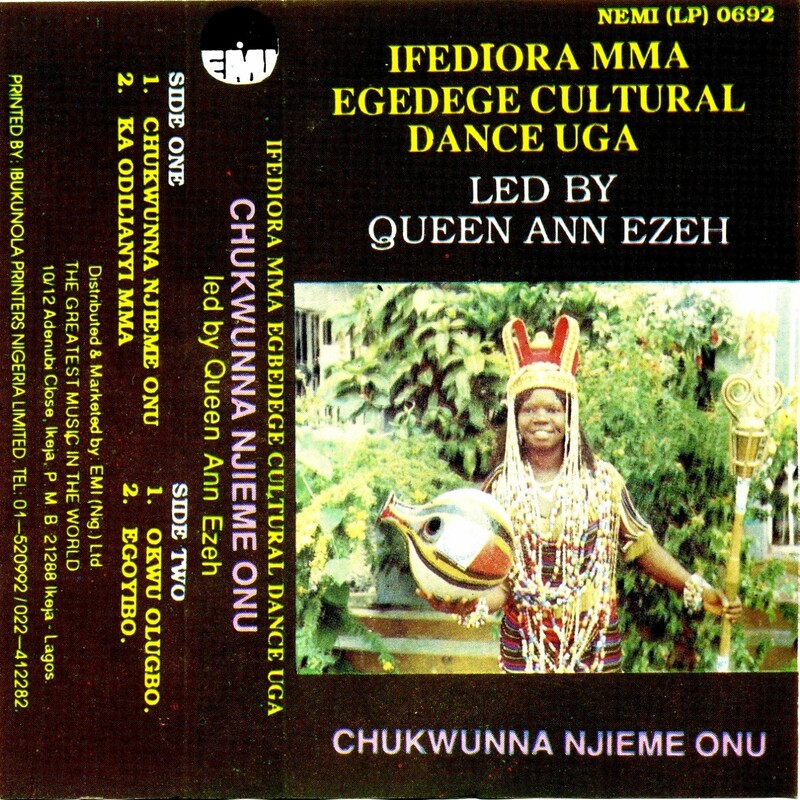 I included a track from the 1991 cassette Chukwunna Njieme Onu (EMI Nigeria NEMI 0692) by the Ifediora Mma Egedege Cultural Dance Group of Uga, Anambra State, led by Queen Ann Ezeh. A reader asked that I post the whole cassette, and I'm happy to oblige! Moreover this is the sort of music one would hear this time of year. 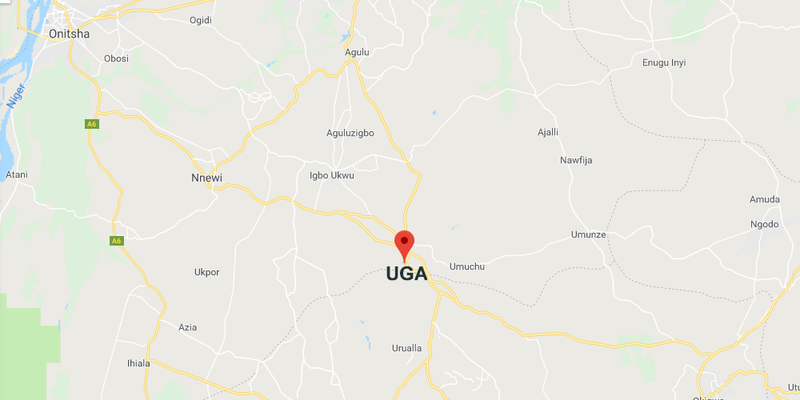 Around Christmastime Igbos from throughout Nigeria return to their home villages to spend time with family and celebrate the holy days. Musical troupes travel from household to household to perform for money. I don't have time to discuss the lyrics and music in more detail, but I hope you will enjoy this brief village interlude! Download Chukwunna Njieme Onu as a zipped file here. 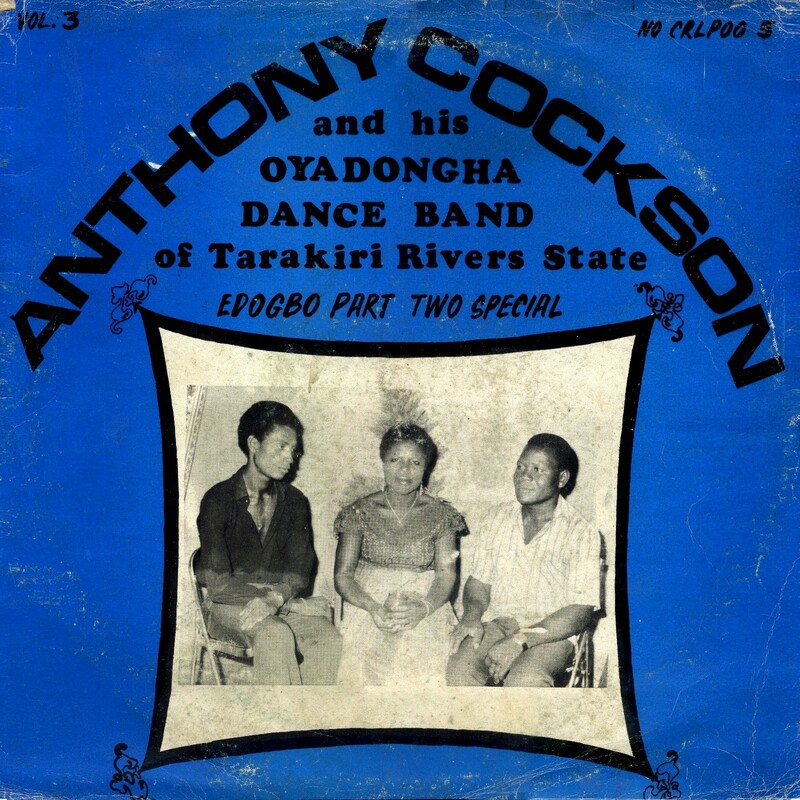 Some time ago I devoted a post to music from the Efik and Ibibio peoples of southeastern Nigeria. 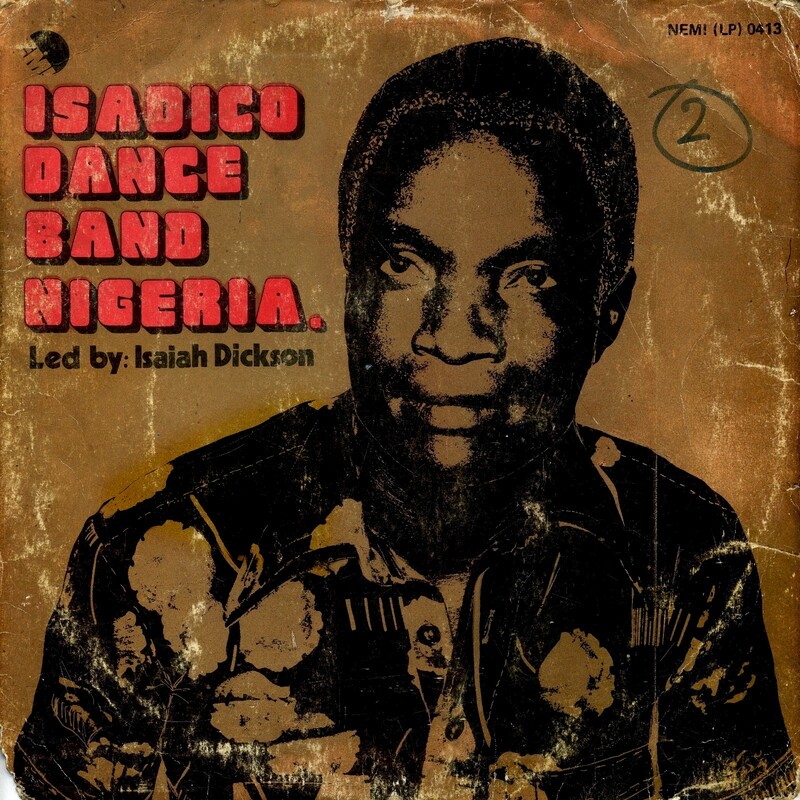 For some reasoin I overlooked today's featured group, the Isadico Dance Band Nigeria, led by Isaiah Dickson. Why I would have neglected them, I don't know. 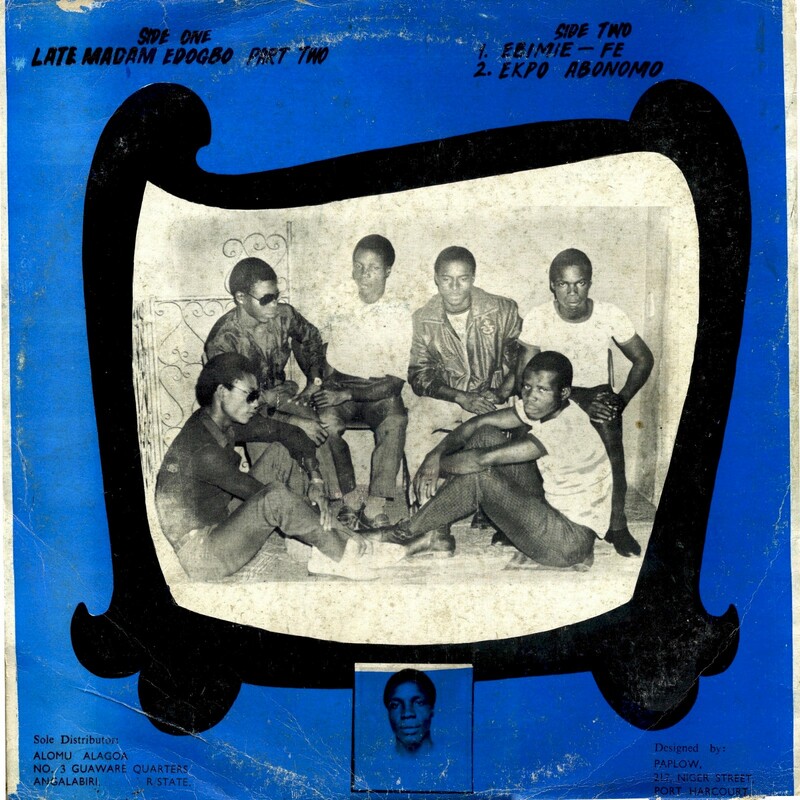 Their album, Eti Eyeneka (EMI Nigeria NEMI 0413), which came out in the seventies I believe, is about as fine an example of classic Nigerian danceband highlife as you'll find. For some reason not a lot of music from this corner of Nigeria has made it to the outside world, although I suspect it has a thriving music scene. Calabar, the capital of Cross River State and center of the Efik people, is a historically important and cosmopolitan city, a center of the slave trade in the olden days and later a transfer point for palm oil. It's notable for its cuisine and colonial-era architecture and has been called "the tourism capital of Nigeria." Our friend Uchenna Ikonne grew up in Calabar and wrote often in his blog Comb and Razor about its music. 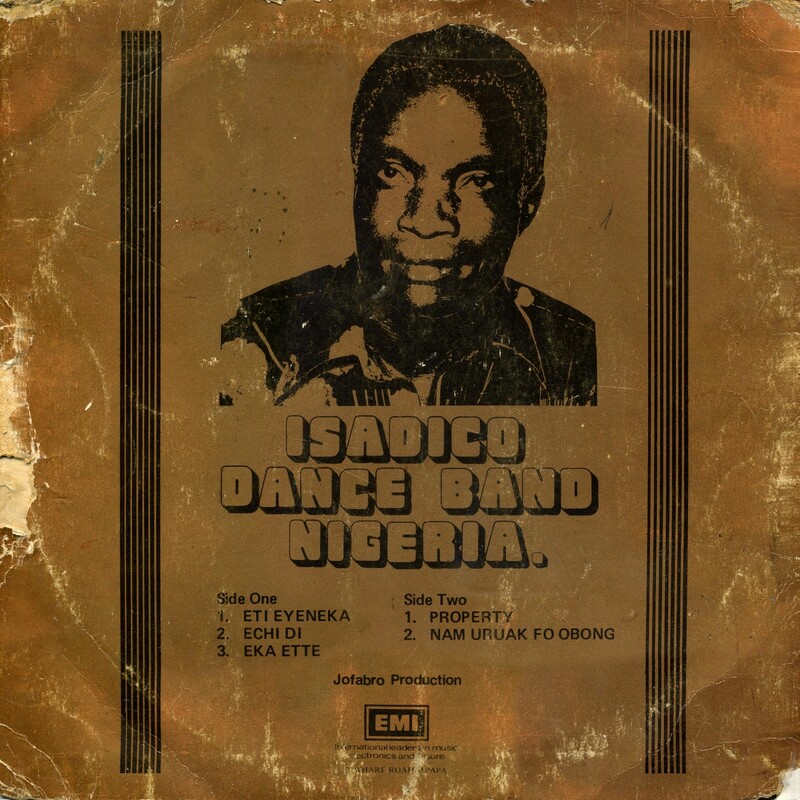 In 2016 he compiled an excellent collection of Calabar music, Calabar-Itu Road: Groovy Sounds from South Eastern Nigeria (1972-1982) (Comb & Razor CRZR 1004), which I highly recommend. Music by Calabar's favorite son, Inyang Henshaw, is also available for download and streaming from Amazon. But that's about all the Efik music available that I'm aware of. I can't tell you anything about Isaiah Dickson and Isadico, but Uchenna says they got quite a bit of airplay back in the day. Enjoy this epic Efik highlife! Download Eti Eyeneka as a zipped file here. It's apparent listening to this record that it was well-loved in its day and is a bit worse for wear. I apologize for the clicks and scratches and occasional skip.